Covers the basics of digital logic and data representation, omitting unnecessary, low-level details. Presents broad, accurate coverage of processors, memory, and I/O. 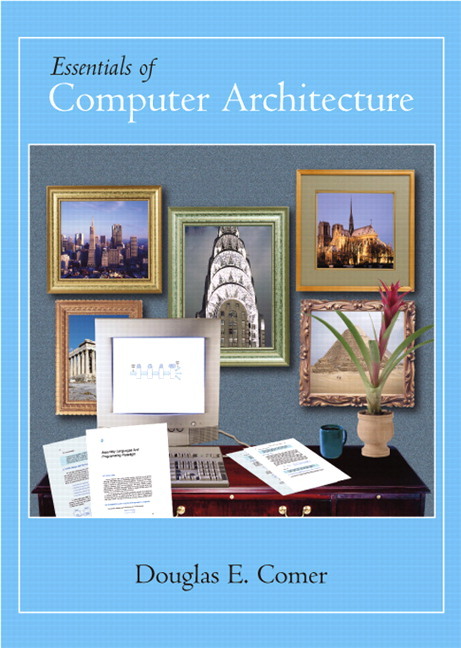 Includes an overview of assembly languages and programming paradigms. Helps the reader understand the impact of systems architecture on programming and debugging. Explains why hardware pipelining speeds execution and how programs are optimized to run on a pipeline architecture. Discusses design and implementation trade-offs. Contains "hands-on" lab exercises that allow students to put principles into practice.